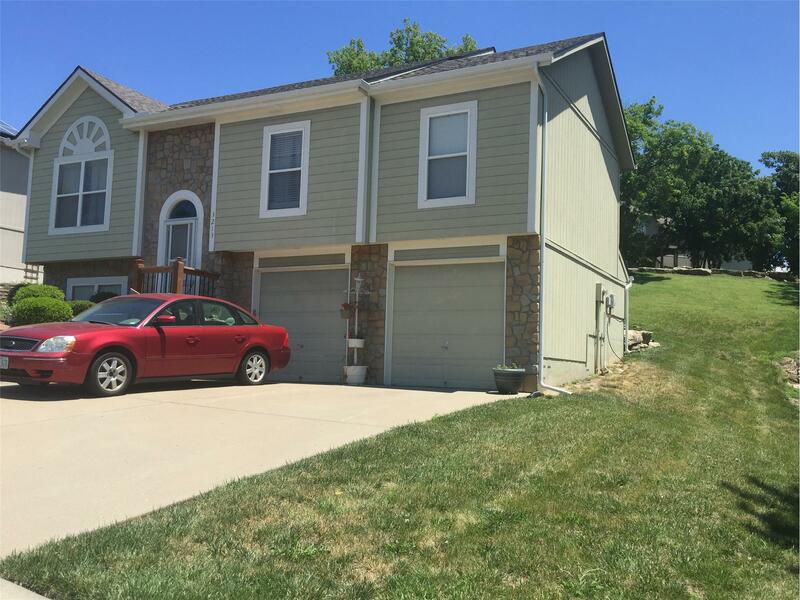 This property at 3213 S Elizabeth Ave , Independence, MO64057 has listed by Ole Aamodt, GRI but has not been updated for quite some time. Please contact the listing agent and broker for up to date information. Don't miss your opportunity to see and own this nicely maintained split entry style home. Extras include hardwood floors, granite counter tops in kitchen, formal dining, vaulted and recessed ceilings, modern fixtures, and electric fireplace for added ambience. Home has a convenient first-floor laundry area. Master bedroom has a jetted tub and double vanity. The lower level was formerly a 5th bedroom which has been converted to an office/work area for a small business. Roof is approximately one year old. This home is located close to shopping, theater, and many of dining options.